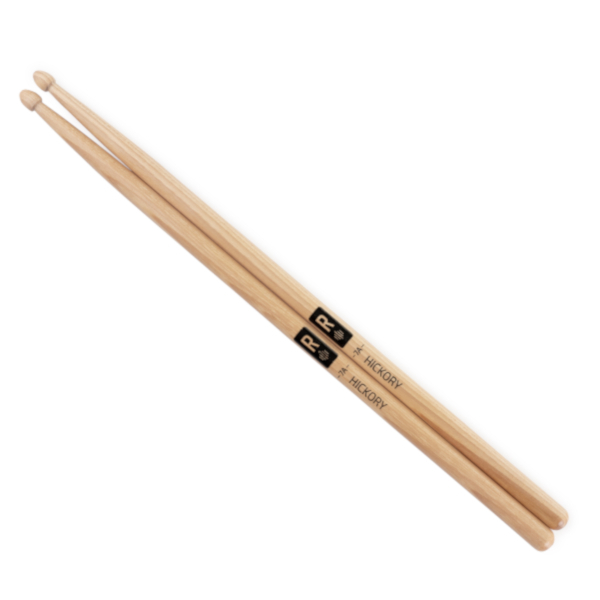 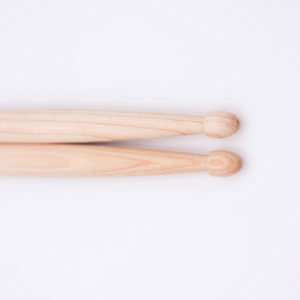 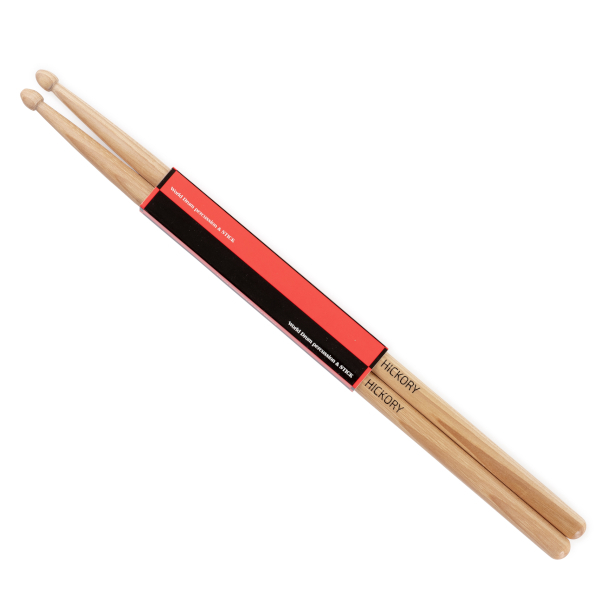 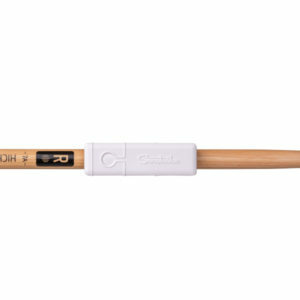 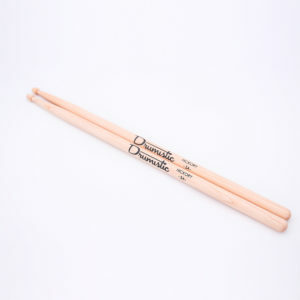 We are very proud to present you our brand new pair of Redison drumsticks ! 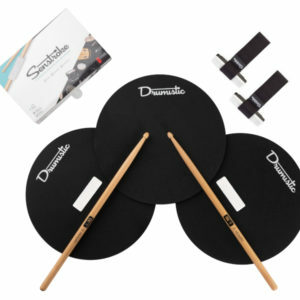 The 7A size makes it possible to satisfy all the drummers, from the beginner to the professional, for kids and adults, whether they are metal fans or unconditional jazz fans. 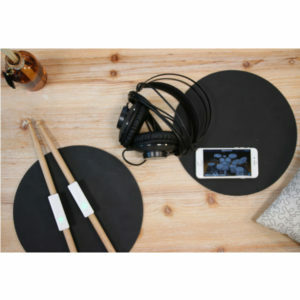 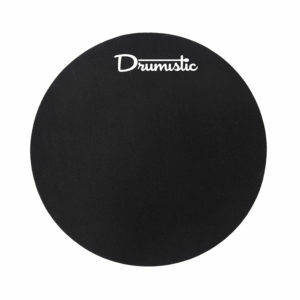 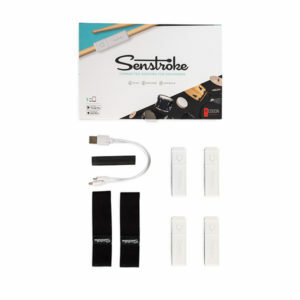 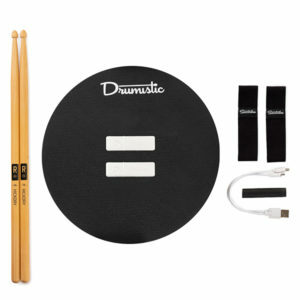 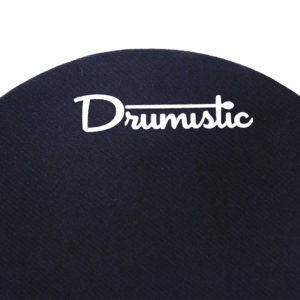 Check out the practice pads on our online shop.